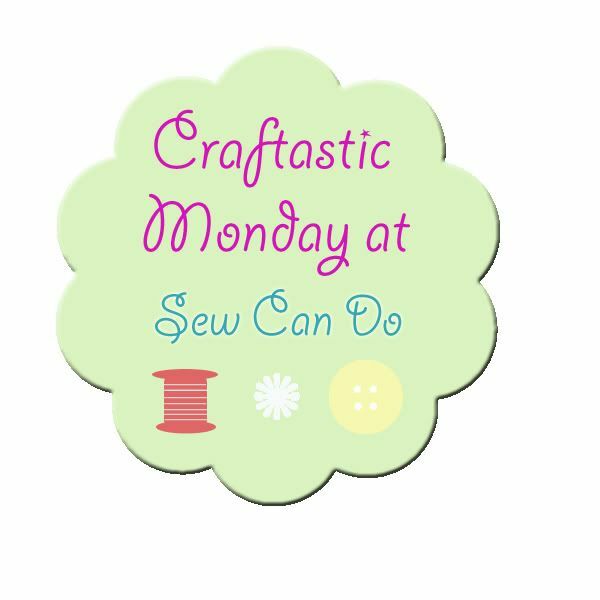 Welcome to a new Craftastic Week! I'm excited to see what new things you've got to link up and am very exciting that I'll have some new crafty blog features coming your way soon. It felt so great to get such a warm response to the new feature plans I shared last Friday. I think it's going to be a lot of fun and am putting them together already! Life on Lakeshore Drive shared this fabulous moss bunny centerpiece. So spring filled & lovely! Sew Simple Life wowed me with this amazing dog quilt - it's created from a photo and is so real! Sweet Bennana & Sam shared a great tutorial for using Pic Monkey to make custom applique designs - so clever!! Thanks for the party Cheryl. Have a great week! Thanks so much for the link party. 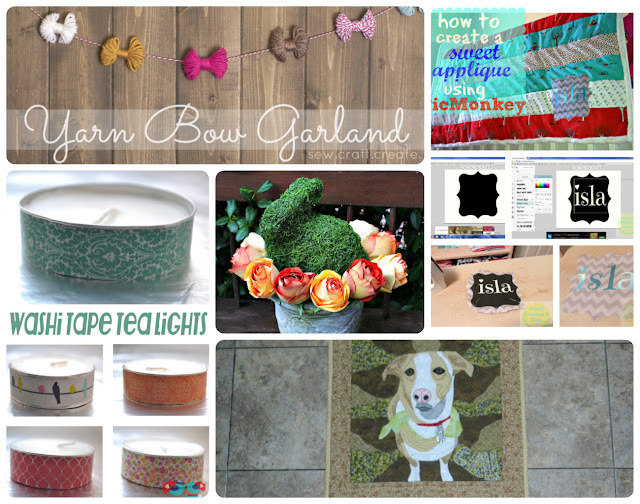 This is one of the best linky parties - I get so much traffic to my blog from it! Vicky that is so wonderful to hear - I think you made my day!! Thanks so much for the party. See you next week. Thanks for the party! And by the way, I'm a total goof! I typed the wrong title to the last two links I shared :(. It's Monday! LOL! No worries Carrie - I fixed them for you. Waiting for my Monday moments to start!! Thank you so much for the hosting another wonderful party! I am new here and your latest follower! Thanks so much for hosting!!! Thank you so very much for the feature this week Cheryl, I feel very honored! 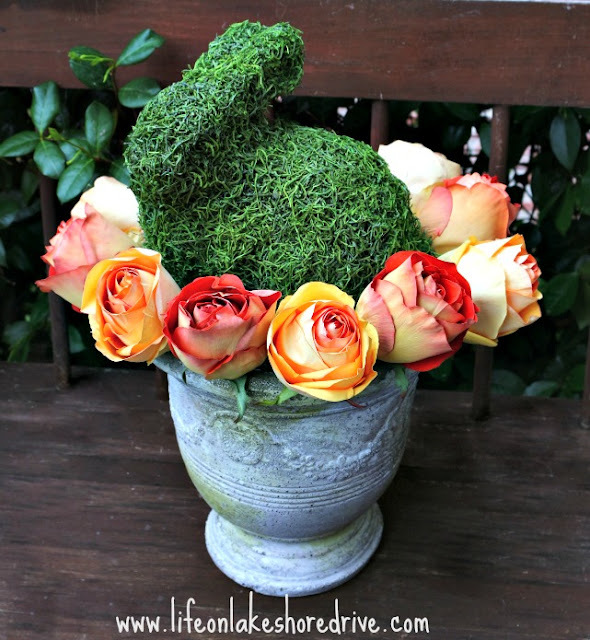 Thank you so much for featuring my moss bunny! I am so honored to be among the amazing features. Thanks for hosting each week, too! 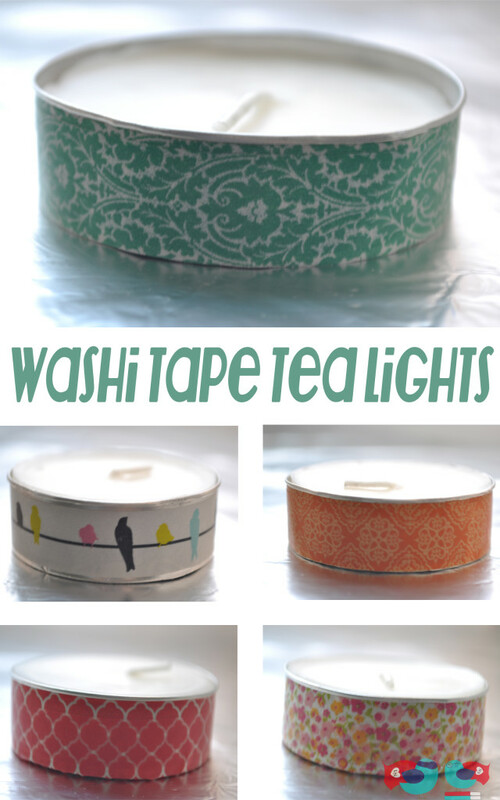 I've linked up from both of my blogs while I was here tonight!